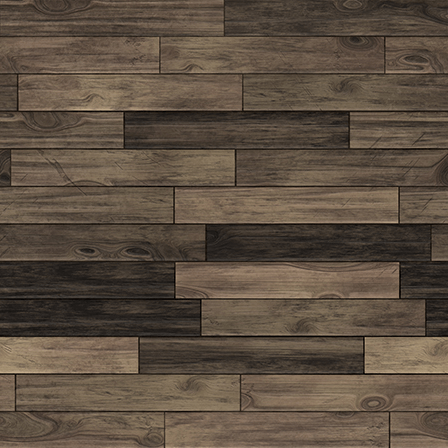 Bill Lewis (Personal Branding) RETURNS! 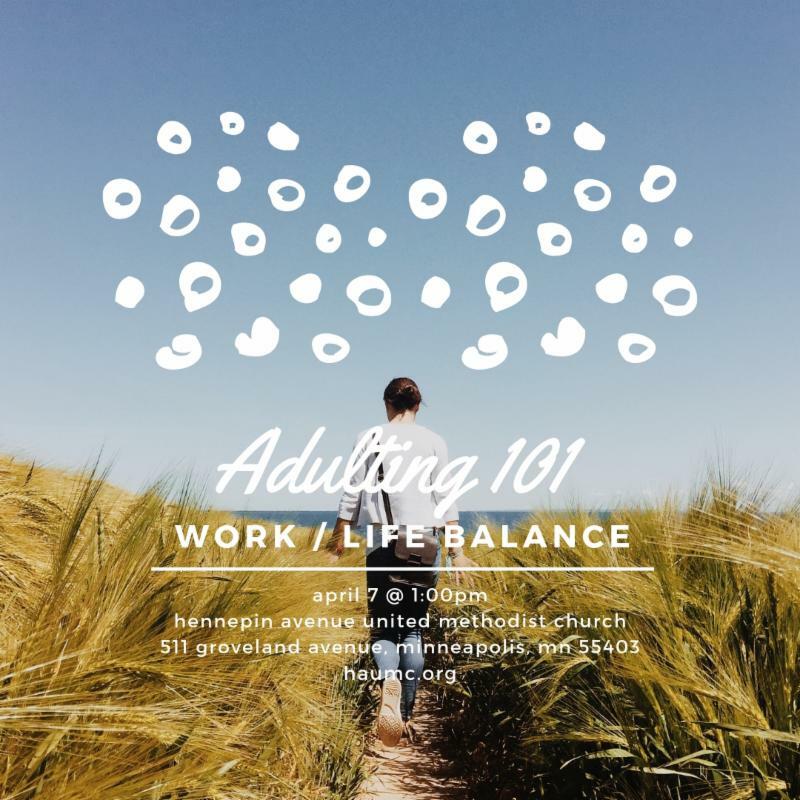 Adulting 101 is this Sunday! If you're running all day, overbooked on your calendar, finding yourself forgetting where you're driving to, remember: the pace of life has not slowed down. It's getting faster. However, you can take the margins that exist between yourself and your limits and seize control. Life coach Bill Lewis, who lead February's popular Adulting 101: "Personal Branding" workshop , returns to lead this workshop to help you discover the tools and techniques to bring you peace in your work/life balance. LIMITED NUMBER OF SPOTS, NO WALK-UPS! 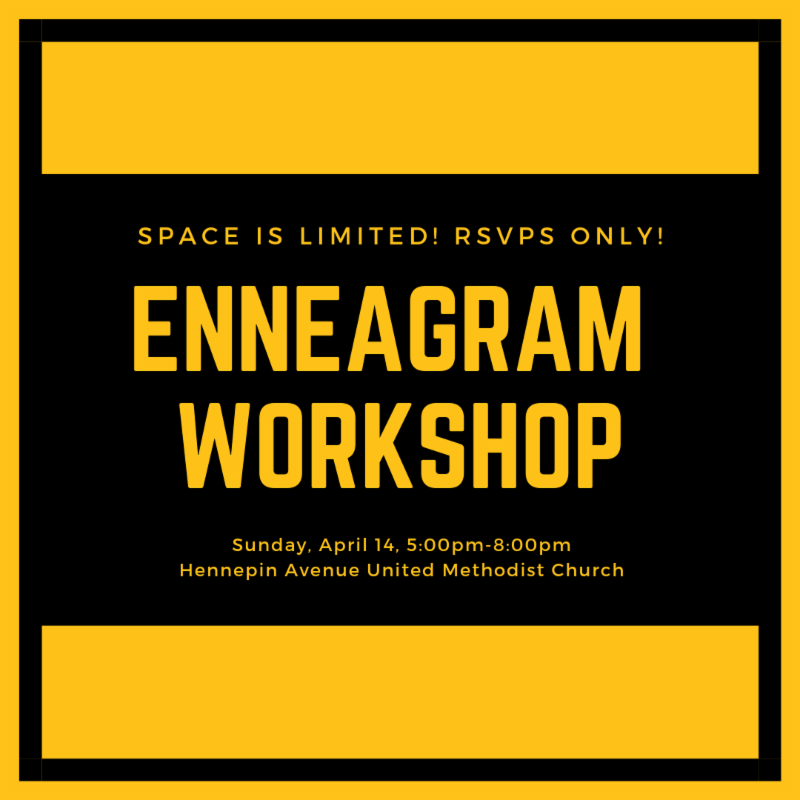 The MVP Mentorship partnerships are getting together for this amazing opportunity to take a free Enneagram Workshop together and we have a limited number of extra spots for you to take advantage of and get in the action. Sign-up today before the spots are gone! The Enneagram of Personality is a model of nine human personality types that are all interconnected. It can potentially give a person insight into why they are the way they are and how to use that awareness to their advantage when interacting with others. Similar to other personality inventories such as the Myers-Briggs or Discovery Insights, yet from much older origins, the Enneagram is making a renewed comeback in the business world and especially with young people across the nation. Be part of the zeitgeist! SAVE THE DATE: STORYTELLING EVENT! 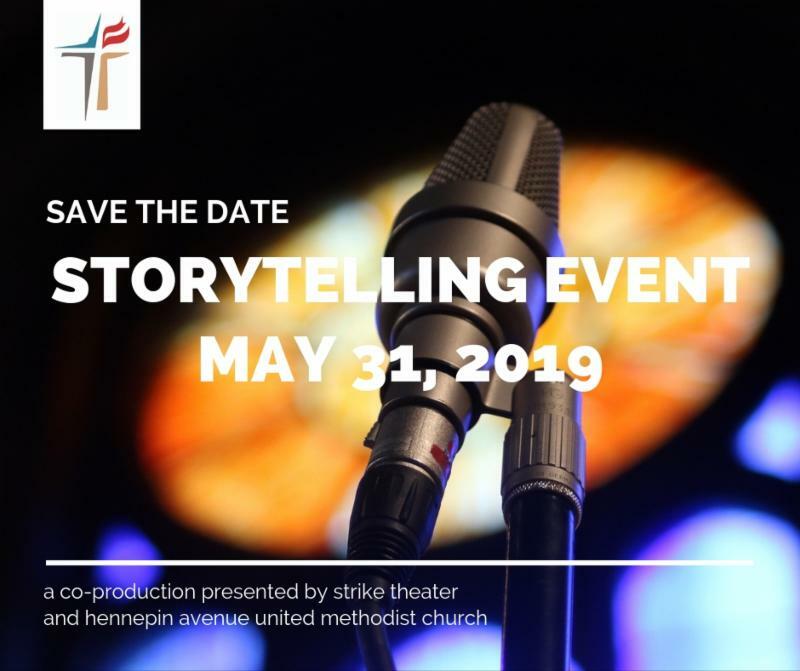 The Young Adult Team is teaming up with Strike Theater to host an evening of telling our stories of our various experiences with faith, God, and the church - including those hard to tell stories filled with skepticism, rejection, and pain. Before the storytelling event, you won't want to miss an updated Adulting 101 on May 5 that's all about crafting your story to help you know what you want to say and say it to a crowd. 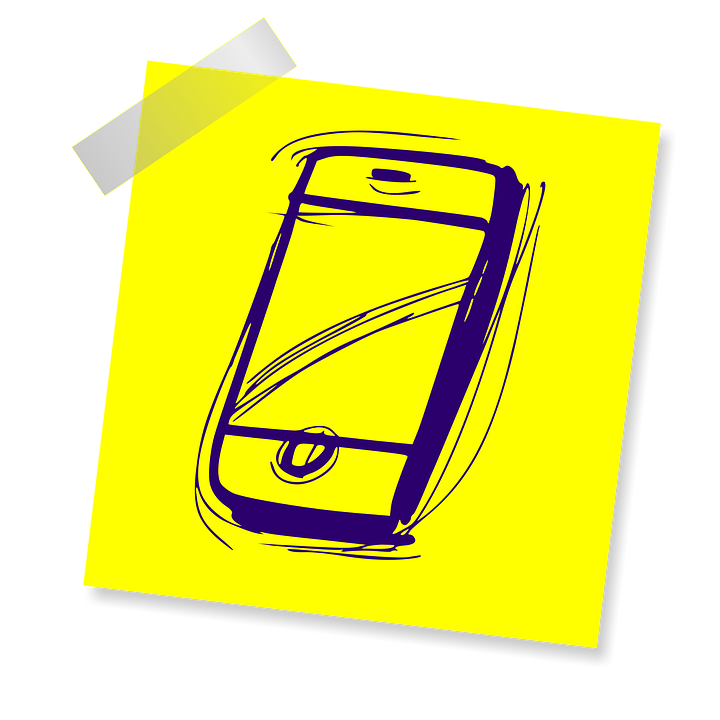 Go Deeper with Hennepin Messages! To get more connected with the life of the church, sign up for the email newsletters that mean something to you. You are receiving this email because you subscribed to the Young Adult Ministries of Hennepin Avenue United Methodist Church email list. If you know someone who would appreciate receiving this email, please pass it along to them! If you feel you are receiving this email incorrectly, please contact us to figure out what's going on, thanks.